Retail businesses often fill a need in the community they exist in. But despite how essential they are, starting and operating a retail store can be much harder than it seems, mostly due to retailers' tight margins and limited resources. But if you’ve started your business and have seen success, it’s time to look into new ways to grow! For retail business owners interested in growth, here are seven ways to expand and grow without taking on massive debt. Attract new customers with affordable retail marketing strategies. To grow your customer base, there are a few inexpensive marketing strategies you can try without spending too much of your profits. If your retail business specializes in more visual items, like clothing or stylish furniture, consider focusing on your Instagram presence. 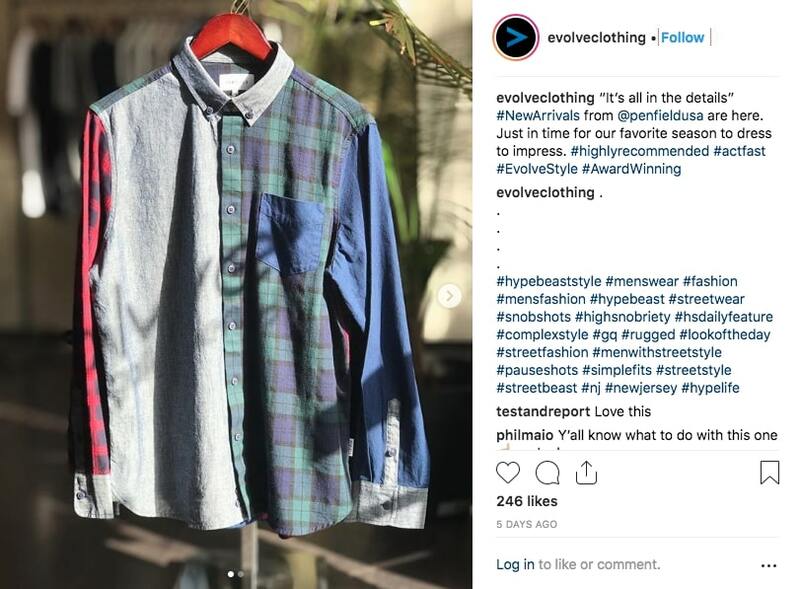 For example, Evolve Clothing Gallery of Somerville, NJ does this well by showcasing their latest fashions, using relevant hashtags, and encouraging their customers to post pictures of their clothes in use. If your business is less visually-oriented, Facebook ads can be a great way to dig deeper into marketing. Effective Facebook ads should be simple in their message: Showcase pictures of your store or specific products in use, offer a sale or discount that can be redeemed in store, and clearly state where your store is located. Creating a Facebook business profile is an important first step for customer engagement if you haven’t set one up yet. While attracting new customers is vital to any business’s growth strategy, reengaging old customers is essential to growing your sales numbers. One popular way to do so is to have them sign up for an email newsletter and regularly send store updates, notification of sales, and special discounts for subscribers only. When sending newsletters, it’s vital that you don’t spam your subscriber base but instead send well-crafted emails with information and offers that customers will value. Note: Springboard integrates with Mailchimp so you can sync your customer data with your email marketing platform automatically! You can also engage customers by encouraging them to like or follow you on social media and post relevant content like pictures of your products and the latest deals. Include links to your social handles in all email communication. A customer loyalty program can keep new and old customers coming back by providing exclusive perks when they shop repeatedly at your store. Depending on your store’s offerings, rewards can range from free items to discounts. For example, if you sell furniture, consider offering a free chair rest with the purchase of a living room set to loyal members. Or, offer exclusive deals to members who have made a certain number of purchases or accumulated a set number of points. Another great way to grow your retail business is to frequently offer a new in-demand selection of products. To determine what makes that up, look into what competitors are offering, either in store or through their website. Look at applicable hashtags or follow influencers to see what trends are popping up and how you can incorporate them in your store. Running frequent reports on your sales and inventory to monitor top-performing merchandise and determine complementary or new items that you could stock is another great way to come up with new ideas. Physically expand your current store. If you have the revenue and demand, expanding your current space might be just the ticket for retail growth. There are a few things that you should first consider before drawing out the blueprints for adding a new wing. Do you have the property to expand or adjacent space that you could purchase or rent? Would expansion allow you to stock more items that would pay for the expansion? Can your store afford the downtime that construction would require? If your answer to any of these questions is no, expansion of your current store might not be the best idea, unless you have a contingency plan. If you don’t have space next door but do have the demand, a second location might be the right strategic move for your business. When determining where to open your location, consider whether or not you have customers who trek from a particular area just to shop at your current store; this data should be easy to tally and report on if you're collecting customer zip codes at the POS. A second location will be that much easier to launch if you have a trusted employee or contact that could manage this location. If you don’t have such a reliable pick, be sure to ask candidates these interview questions before you add on new employees! Earn rewards with a business credit card. If you have big plans for expansion but need to develop your credit first, a business credit card might be the right first step. A credit card may also be for you if you just need a line of credit to tide yourself over financially between large payments, or would like to make purchases while earning cash back. Before applying for your first business credit card, you should know what to look for in a card, including how to compare rates, perks, and maximize rewards for your spending. There are a number of cost-effective ways to expand your retail business that can lead to more growth without putting into unnecessary debt. 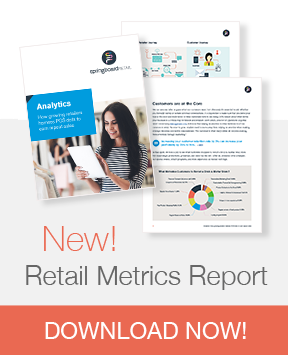 Retail brands and stores matter more than ever in a business environment that is increasingly depersonalized, and with the right growth strategies, you will grow profitably and thrive. 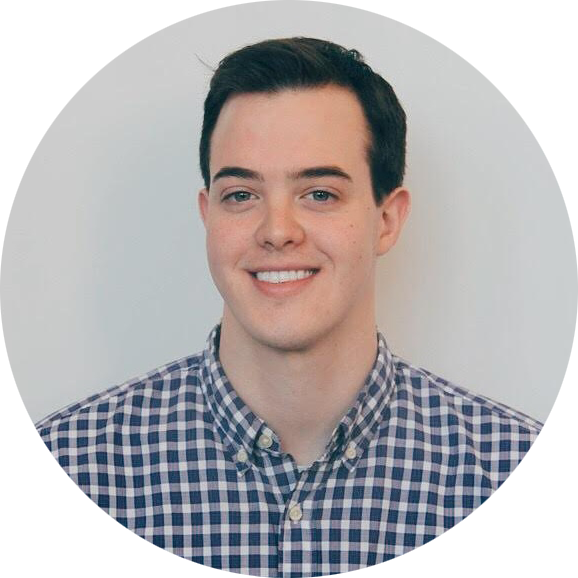 Springboard Retail thanks the experts at Fundera for their guest post. This post does not constitute an endorsement of their products or services.